The Uplands neighbourhood is located in the North end of Regina. It is bordered by Ring Road to the South, Albert Street on the West side, Winnipeg Street on the East Side and borders the new neighbourhood of Kensington Greens to the North. 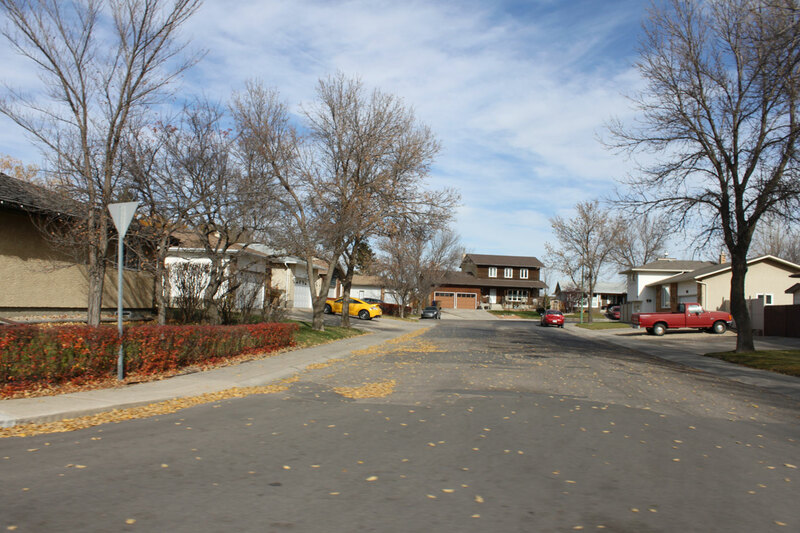 Although some building occurred here in the 1960’s, Uplands was first approved as a residential subdivision by the City of Regina in 1974 and the majority of development occurred here during the mid to late 1970’s. Homes here consist of about 1/2 bungalows, about 1/4 split levels, with the remainder being an assortment of 2 storys, bi-levels and some garden style condos. Mount Pleasant Sport park is a major feature in Uplands, drawing loads of sports-minded residents and visitors all year-round. Uplands also enjoys a number of smaller parks with walking paths, play structures, outdoor rinks and more baseball diamonds. 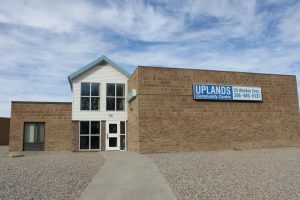 The Uplands Community Centre, located right at Ruth Pawson School, offers a variety of programs throughout the year and can also be rented out for private functions. There are 3 elementary schools but no high schools in the area. 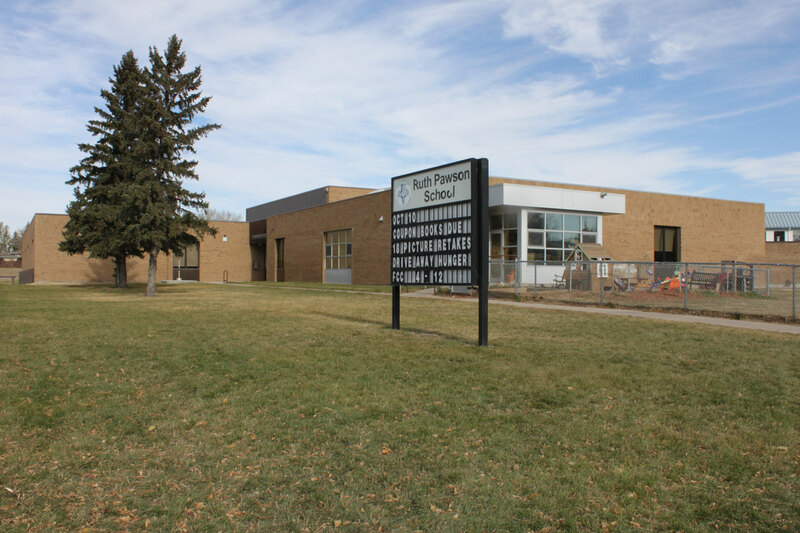 High school students living in Uplands attend either Thom Collegiate (public) or Archbishop M.C. O’Neil (Catholic). Outdoor sports enthusiasts rejoice! 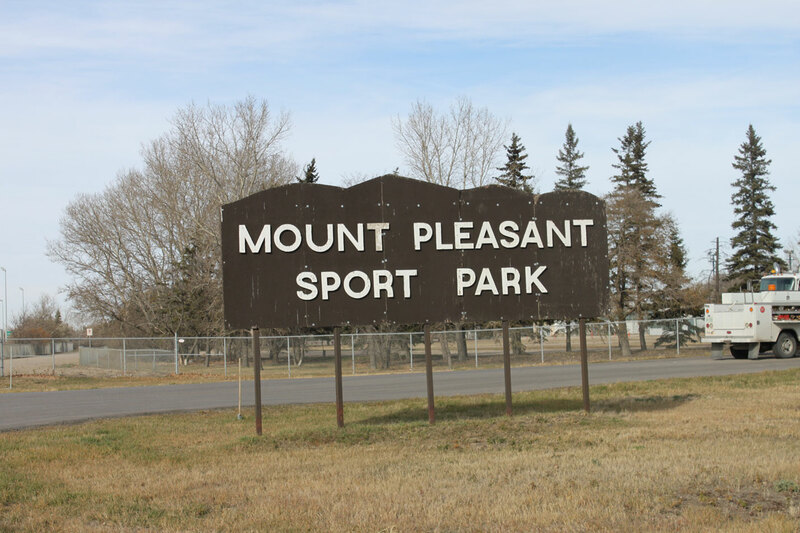 No matter what kind of outdoor sports you’re into (football, baseball, soccer, tennis, tobogganing, speed skating, hill climbing, cross-country skiing, snowshoeing and more), you’ll find a place to do almost everything at the magnificent Mount Pleasant Sport Park! 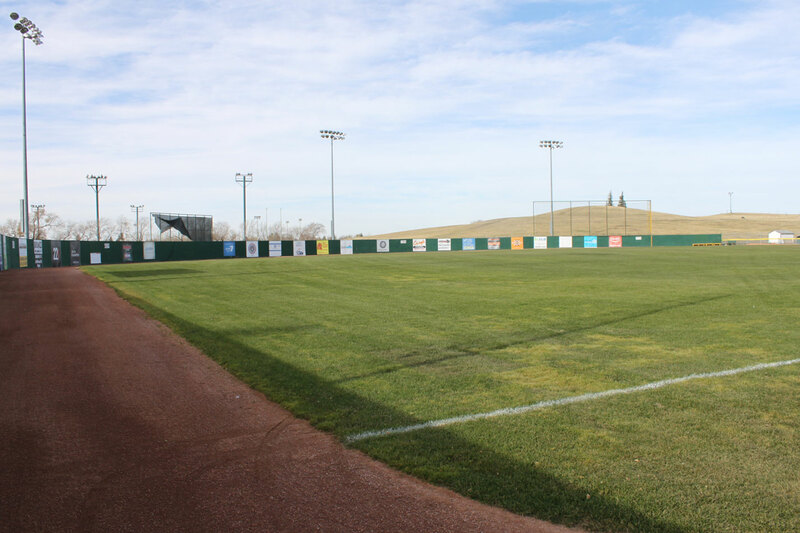 Truly a pinnacle of green spaces for outdoor activity with multiple baseball/softball diamonds including Currie Field which hosts the Western Major Baseball League and is the home field of the Regina Red Sox. In the park, you’ll also discover multiple walking paths, tennis courts, football, and soccer fields. 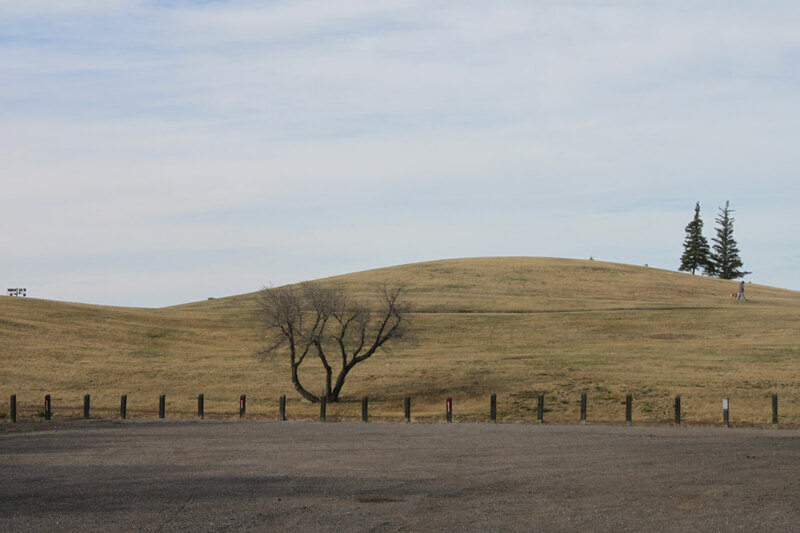 For some great winter fun, you’ll find Regina’s biggest toboggan hill and even a speed skating oval.